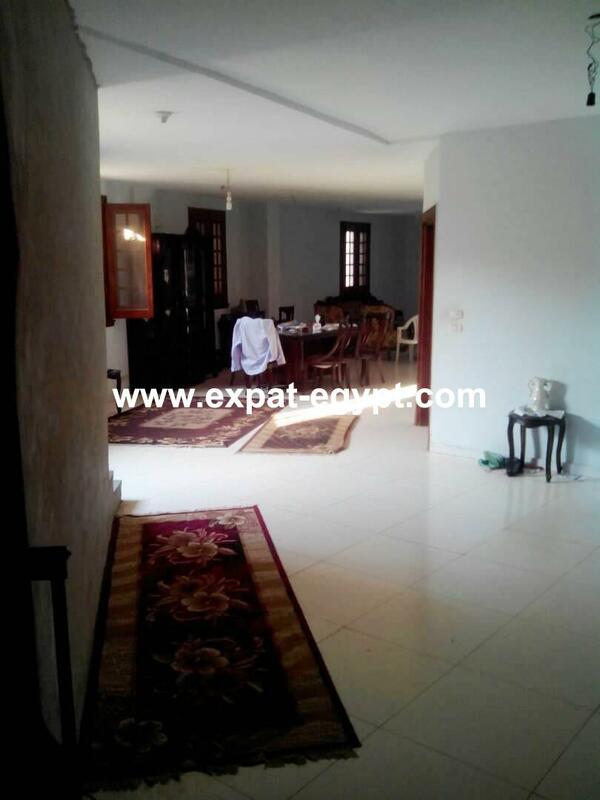 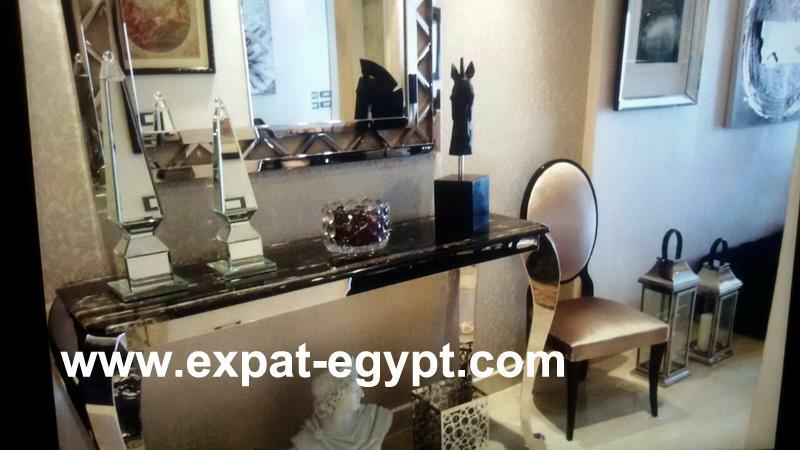 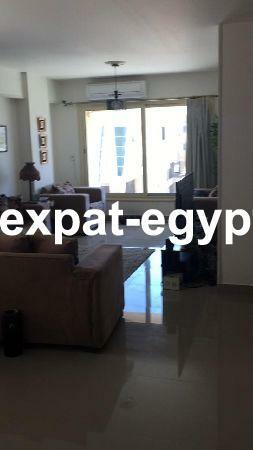 apartment located in 'forty west - sodic compound' in 6th of october for rent. 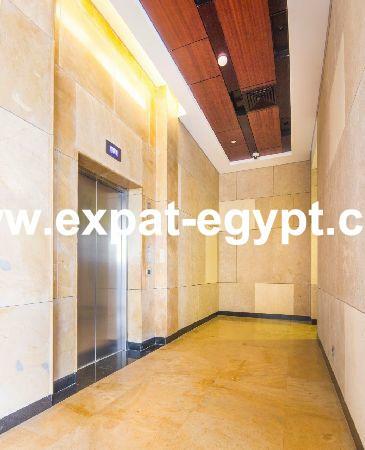 this 259 m² net area, 341 m² gross area apartment features a spacious reception, a dining room, a living room, 3 bedrooms, the master bedroom with its own dressing room and en-suite bathroom, a laundry, a kitchen, a bathroom, a guest toilet and a 45 m² terrace. 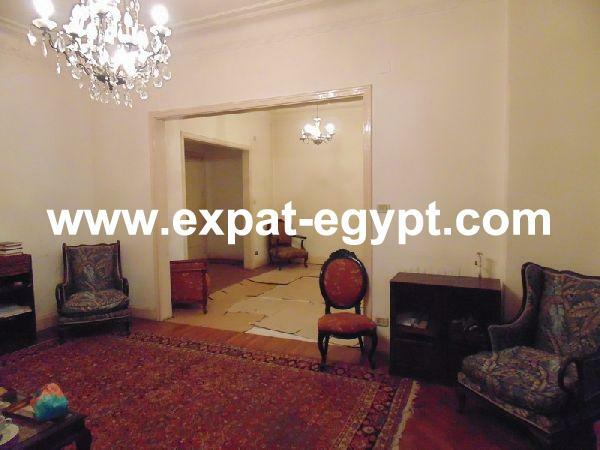 the property is also for sale/rent.